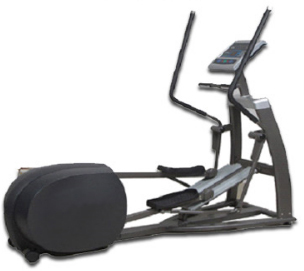 SunSai Fitness is Leading Cardio Fitness Equipment Importer for Gym Equipment, Helath Club Equipment, Gym Instrument Distributer and Dealer for Commercial Treadmill, Crosstrainer, Elliptical, Recumbent Bike, Uprith Bike, Spin Cycles, Stepper. 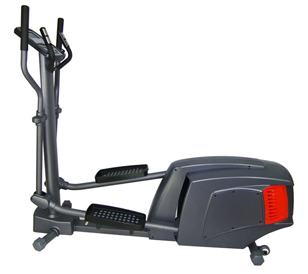 We have solid range of Imported Cardio Fitness Equipment which is used in Commercial Fitness Center. 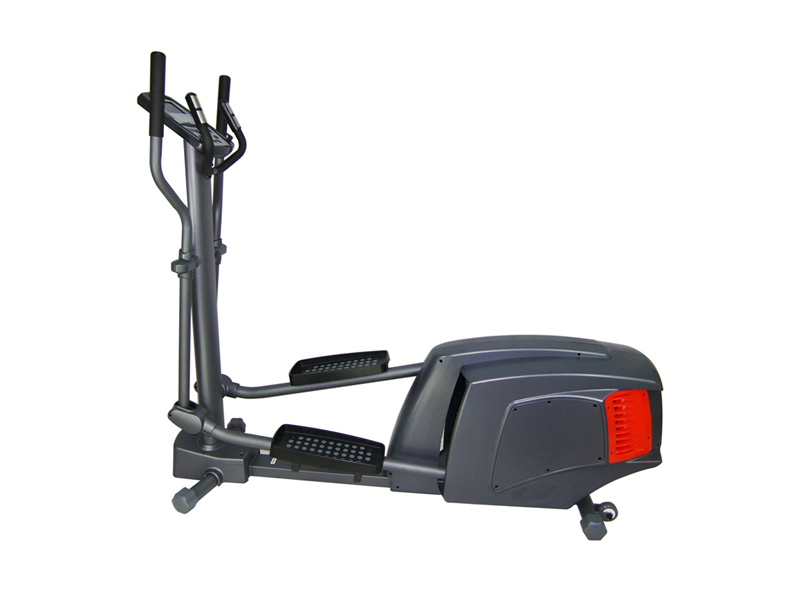 Our all Cardio Equipment is made in Taiwan with high Quality Fitness Equipment guideline for eassy to use and Maintanance free function. 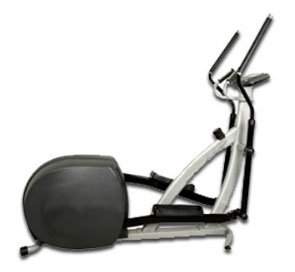 Cardio Fitness Equipment includes Treadmill, Crosstrainer, Elliptical, Recumbent Bike, Upright Bike, Spin Cycle, Stepper. Model No. 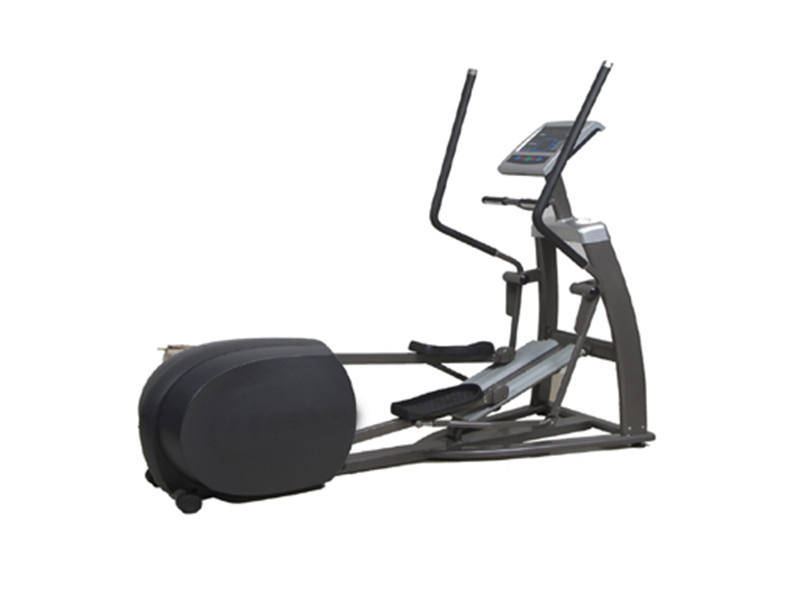 FCT7000 Commercial Crosstrainer . 1. Quick start key allows commencing exercise with a touch of button. 3. Enlarged and impact-absorbing pedals provide gentle movement to reduce lower back Stress. 4. Frame Finishing: Proprietary two coat powder process. Resistance System: : Electro-Magnetic resistance. Speed: : 5 to 30 Hz. Programs: 06 programs - Goal, HRC, Watt, Test, and P1 & P2. Pedals: Self balancing, close Spacing, enlarge & impact absorbing, fit to any size user, provides gentle movements to reduce lower body stress. Centre of Gravity: Low COG combined with a balanced frame prevents rocking. Cardio Monitor: In built metallic Pulse sensor provided with Static handle grips enables to the cardio monitoring on board. Display feedback:(i) Dot matrix large LED scrolling text, computerized console with multi feedback read out instantly displays time, distance, RPM, Calories & Pulse. (ii) Display function is switchable for feedback of heart rate, distance, speed, time, calories resistance level, Watt, and Mets. Fan : High speed circulation fan on console. Touch Sense: Touch sense technology is the most innovative user interference. User Weight: : 180 kgs. Model No. 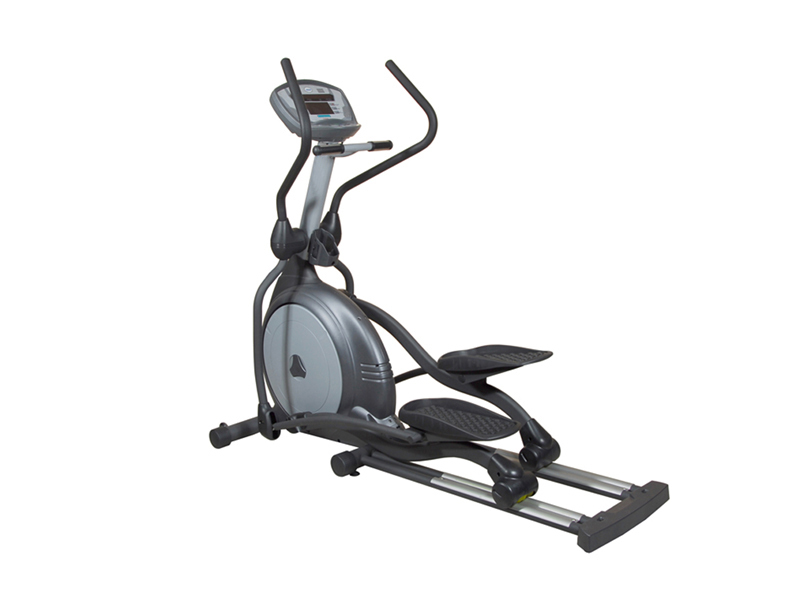 FCT7100 Commercial Crosstrainer . Model No. 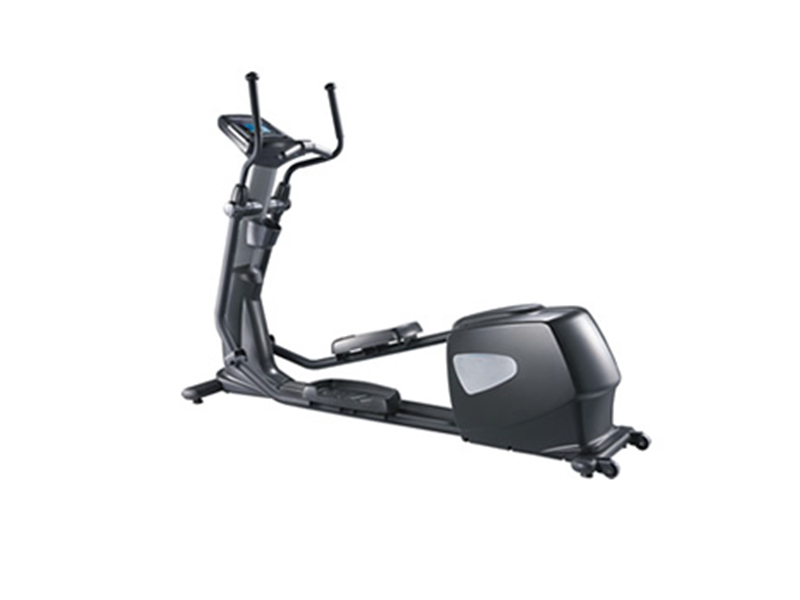 FCT7200 Commercial Crosstrainer . Strides : 20 inch natural strides. Resistance level: 16 Levels. Resistance System: Electro-Magnetic resistance. Resistance Reg. System: 6 resistances regulate system take advantage electromagnetism, resistance regulates sys. Power: Self Generated power system with Hi-tech self moving electricity motor. 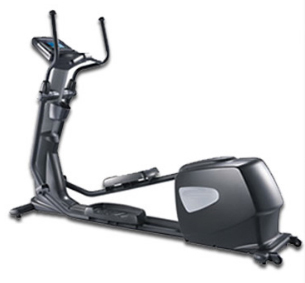 Programs: 08 programs – 06 presets, Fat Burn, Cardio Drive system: Centre design drive, super silent poly belt driven. Pedals: Self balancing, close Spacing, enlarge & impact absorbing, fit to any size user, provides gentle movements to reduce lower body stress. Transmission system: Multi DMC transmission. Cardio Monitor : In built metallic Pulse sensor provided with Static ’T’ handle grips enables to the cardio monitoring on board. Pulse Controller: Touching heart rate system. Display Feedback: Multi feedback read out instantly displays time, RPM, Pulse & exercise intensity graph for all work outs. Step-up height: 12 inch easy step-up height. 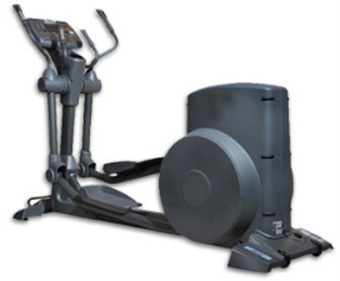 Strides Wheel: Dual wheel track, Fiber glass reinforced nylon wheel with high-quality bearing. Structure: Arched Support frame for maximum durability & stability. Rust proof: All frame structures electro statically powder coated to ensure maximum corrosion & chip resistance. Dimension: 84” (L) X 30”(W) X 71”(H) Strides 20 inch natural strides. Power: Self Generated power system Programs: 06 programs - Manual, HRC, Random, weight loss, CV & Hill intervals. Cardio Monitor: In built metallic Pulse sensor provided with T bar style handle grips enables to the cardio monitoring on board. Model No. 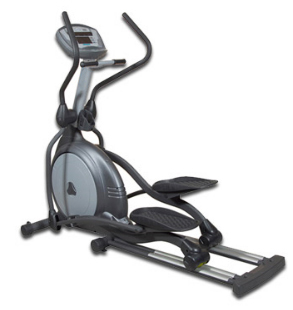 FCT7001 Commercial Crosstrainer . Strides : 16 inch natural strides. Resistance level : 16 Levels. Power : 9 Volt DC adapter power systems. Programs : 17 programs – 12 preset, 1Manual, 1HRC, 1 Personal, 1Watt, User 0-4. Drive system : Centre design drive, super silent poly-V belt driven. 9. Fly Wheel : 9 Kgs precision balanced. Pedals : Self balancing, close Spacing, enlarge & impact absorbing, fit to any size user, provides gentle movements to reduce lower body stress. Cardio Monitor : In built metallic Pulse sensor provided with U bar style handle grips enables to the cardio monitoring on board. Display : LCD 3 window, computerized console. Display Feedback : Multi feedback displays time, distance, RPM, Calories, Pulse, programs, Stop, speed, Watts, Resistance level. Transportation : Transportation wheel for easy transport. Step-up height : 9 inch easy step-up height. Frame Structure : Arched Support frame for maximum durability & stability. Model No. 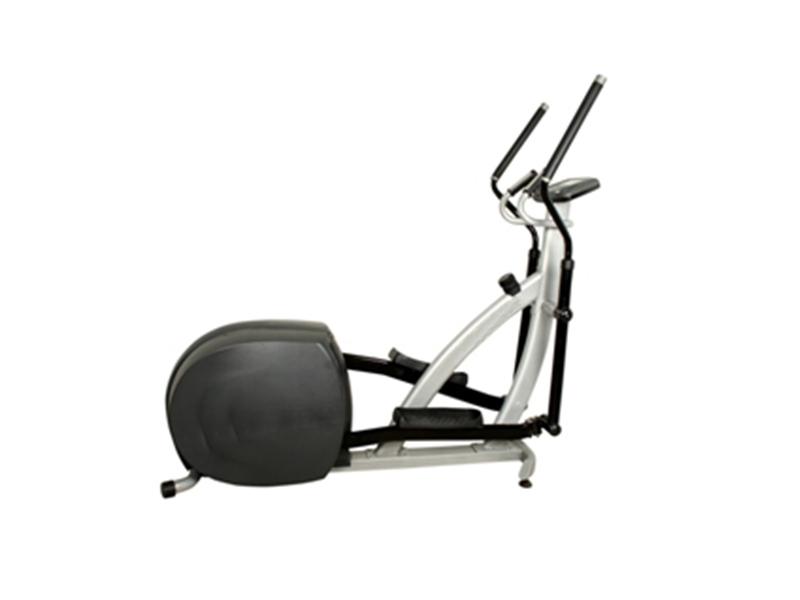 FCT7002 Commercial Crosstrainer . Dimension : 66” (L) X 27”(W) X 64”(H) Strides 12 inch strides. Resistance System: Magnetic Friction free resistance. Power: 3 Volt dry batteries. Drive system: Centre design drive, super silent poly-V belt driven. Pedals: Self balancing, close Spacing, enlarge & impact absorbing, fit to any size user, provides gentle movements to reduce lower body stress. Centre of Gravity: Low COG combined with a balanced frame prevents rocking. Fly Wheel: 9 Kgs Precision balance. Display Feedback: Multi feedback read out instantly displays time, distance, Calories, Pulse speed, Recovery & Body Fat.Mode/Set Option: Time, distance, Calories & Temperature can be set as per user requirements. Step-up height: 11 inch easy step-up height. Crank Assembly: Three piece crank assembly with high-quality bearing. Frame Structure: Arched Support frame for maximum durability & stability. Rust proof: All frame structures electro statically powder coated to ensure maximum corrosion and chip resistance.